Providing your customers with a safe dining experience, wherever you are working, should be a top priority for anyone in the food industry. 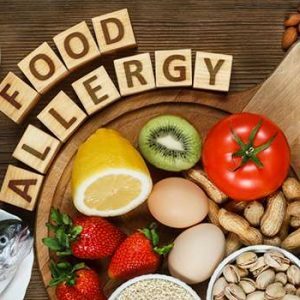 With allergens training courses from Nutri-Rific, you will get all of the information, training, and techniques that you need to keep your customers safe. 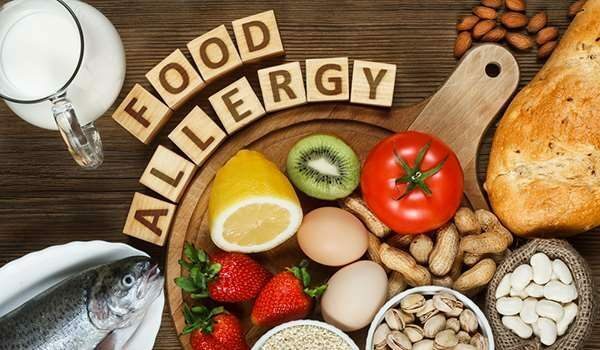 People can sometimes have very severe allergies to certain foods, so it is essential that you fully understand the importance of being allergy compliant. Sign up for a course today with Nutri-Rific.